The figure is reportedly caused by unfavorable growing conditions for the tree. The Sugar Maple attempts to start numerous new buds to get more sunlight, but with poor growing conditions the new shoots are aborted, and afterward a number of tiny knots remain. 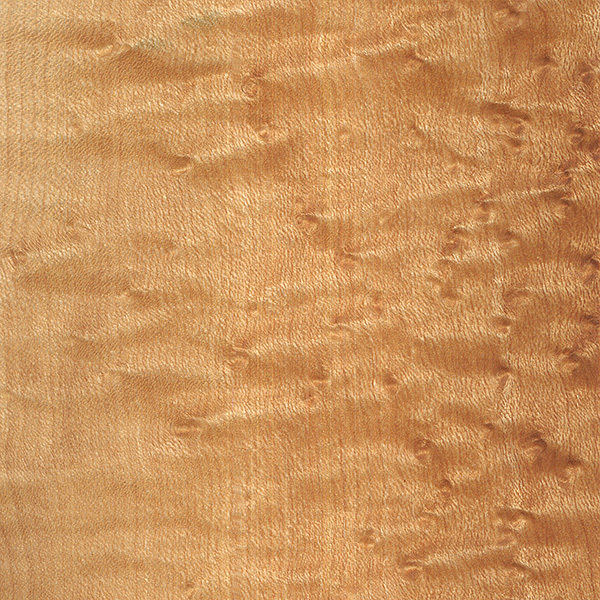 Birdseye Maple is frequently sold in veneer form, but solid lumber is available as well. Being tiny knots, the birdseye figure is most noticeable and pronounced on flatsawn pieces of lumber. Is there such a thing as a law against cutting down a Birdseye maple tree?? And, what might used Birdseye maple flooring (in, say, good shape) be worth? Is there such a thing as a law against cutting down a Birdseye maple tree? And, what might used Birdseye maple flooring be worth (in, say, “good” shape)? 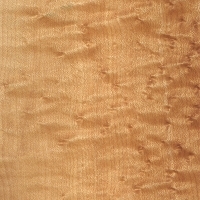 Hard maple, also known as sugar maple. We’ve compleated birds eye maple paneling job less than a year ago but now all the walls exposed to sunlight are turning green. Has any one else had this happen? The panels not exposed to sunlight are fine. We are replacing the green ones. 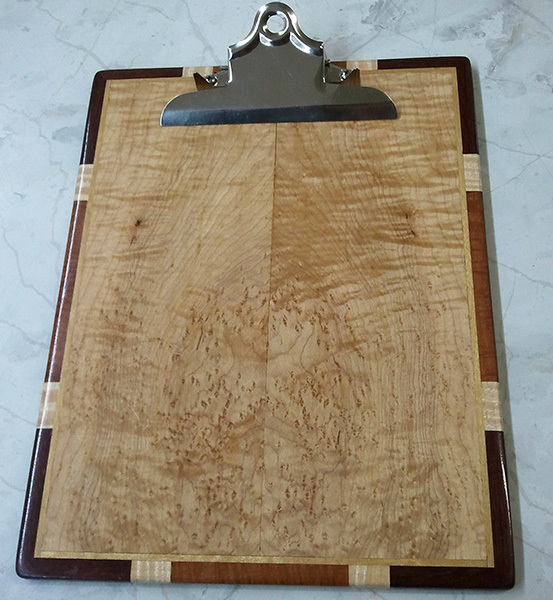 Is this a problem with finish or veneer or what? My fiance is interested in getting his wedding band with grey birdseye maple. Does anyone know the durability of this type of wood? Do any of the maple species that grow in the Pacific Northwest develop birdseyes? my birdseye maple is dull. it does not have a glossy finish like my birdseye armoires. can I put a furniture oil on it? If it’s your floor you trying to shine, please don’t use oil. That will cause a contamination with any future floor finish. 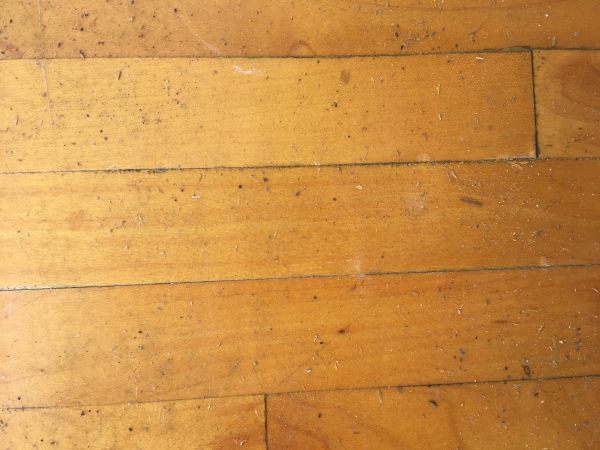 Your birdseye floor can be buffed & coated with a glossier sheen. A good cleaner like Bona floor care may help too. 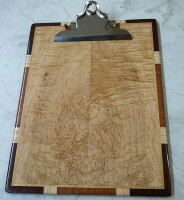 Would this also be birdseye maple? 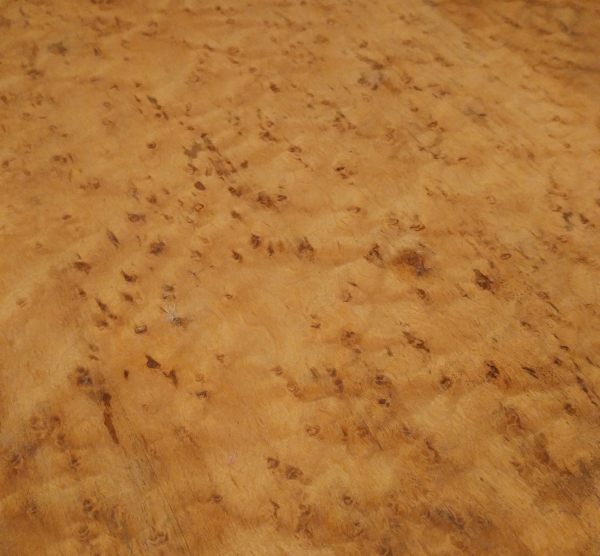 It looks very similar except it has dark spots throughout, which I have not noticed in Birdseye maple. I acquired a large slab of maple, it has sharp knobby protrusions all around the bark side, it’s punky in the middle, rotting. I think it’s a Maple Burl wood, the grain is beautiful, maybe a tiger maple ? Hi Kelly – that sounds to me like it might be Big Leaf Maple. It will have more reddish color than Hard Maple or Soft Maple, and a lot of character in the grain. Big Leaf Maple grows in the Pacific Northwest, unlike the other varieties, which are more commonly found in the Eastern US and Canada. Here’s a picture of a table I made with Big Leaf Maple. 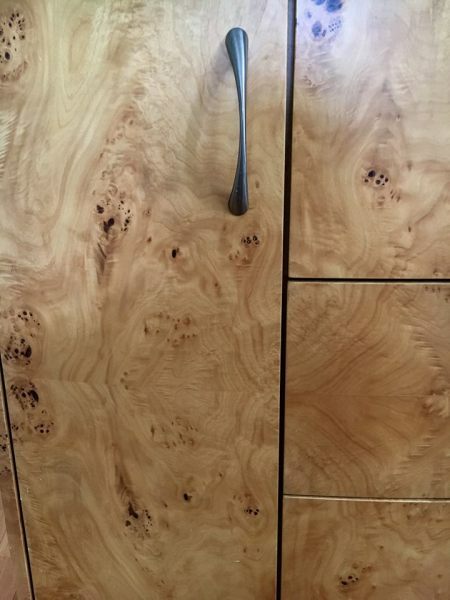 Hi, wondering if you can help me identify this wood? I’m thinking it’s birds eye maple, but I’m not 100% sure. The table is at least 65 years old. I recently inherited this table from my late grandmother, it had about 10 layers of paint/varnish on it. I used Circa1850 paint remover today and (after lots if elbow grease) this lovely grain was revealed! I agree that birdseye maple is the most probable candidate.